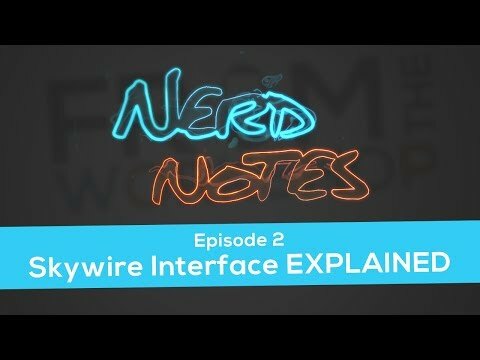 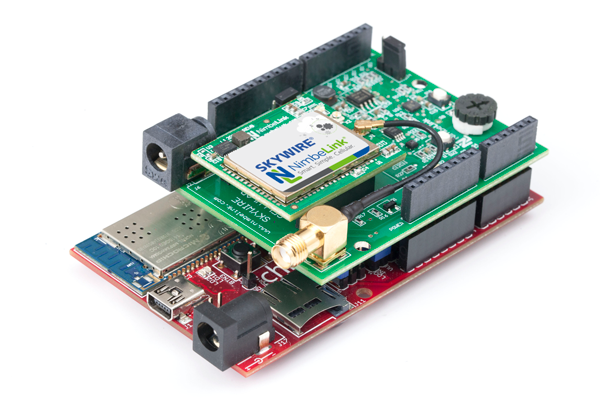 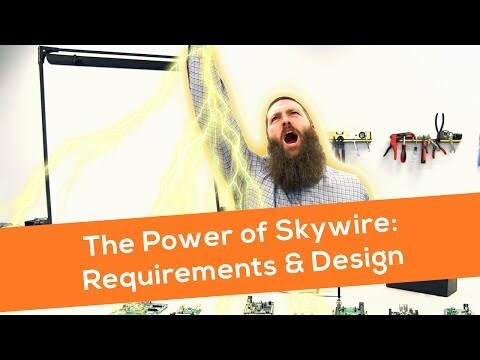 Connect the Microchip chipKIT WF32 development platform to the Internet of Things (IoT) quickly and easily with NimbeLink’s Skywire® Sensor Shield. 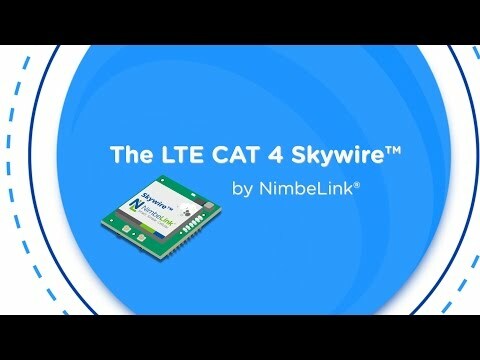 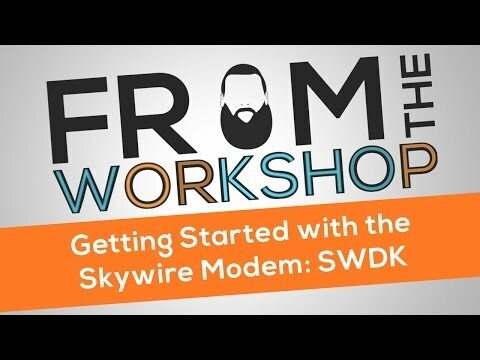 Whether you are a hobbyist or a developer preparing a product for launch, NimbeLink’s plugin cellular sensor shield and your choice of NimbeLink Skywire® plugin cellular modems will provide the cellular connectivity you need. With cellular connectivity, several included sensors, and example code you can have your proof of concept up and running in minutes with a clear path to production.